For this preview, I interviewed DJ Alykhan and drummer Greg Best, who are collaborating for a "pop up" show this coming Thursday (8/11) at 8pm. Want to go? RSVP at www.MSCHFMKRS.club and you'll learn the venue the day of! The artists have emailed their questions in. The interview has been edited for clarity. How would each of you define your music? What makes it unique? What do you strive for? Alykhan: What and how I play really depends on the type of event, venue, etc., but I’ve made a name for myself because I approach open-format DJ’ing — the art and science of seamlessly blending records from a variety of genres while maintaining the energy and flow of the party — with a critical and inclusive lens. 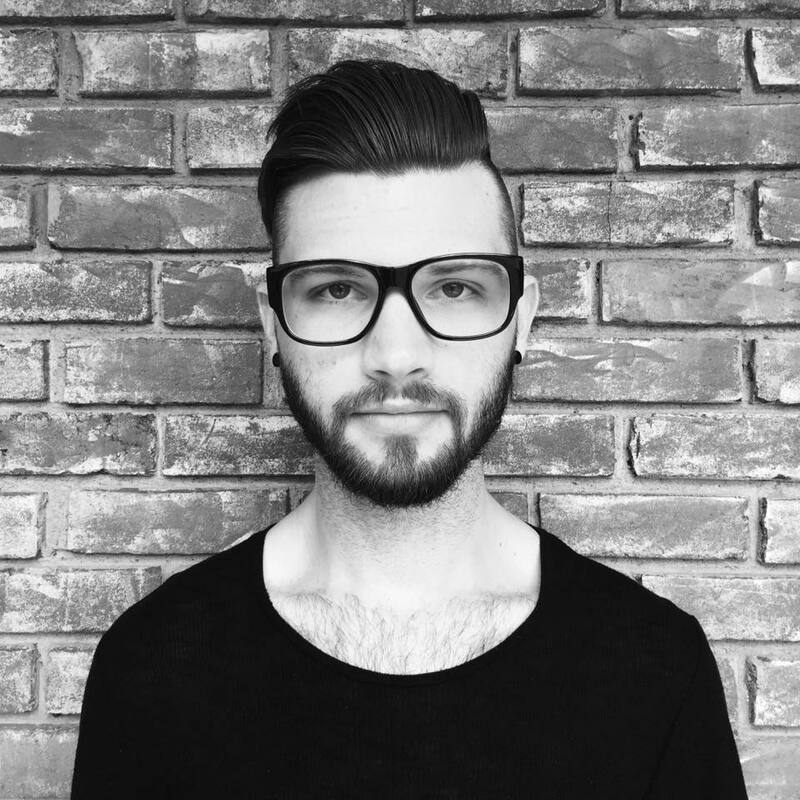 From pop anthems to obscure 80s tunes, bass-heavy funk, disco, Motown classics and alt rock hits I try to cover as many styles and genres as I can possibly manage in a way that’s tasteful and accessible to my crowd. I aim to please, and I’m always thinking 3-4 songs ahead. With most events, I have a rough vision in my head of where I’m going to take the dance floor – but how we arrive there is really the result of the non-verbal conversation I’m having with the crowd. So much of what I do hinges on accurately reading body language. I’m constantly responding to and conversing with the audience to get a feel for what they have an appetite for. Tailoring my performance to my audience, executing my performance creatively with skill, integrity, and poise, while providing gracious hospitality to everyone I encounter. Creative consistency however, is not without risks. Striking the proper balance that delivers a measured dose of nostalgia with the intrigue of something new is what I’m all about. I know I’m doing a good job if people are singing along to what I’m playing, then minutes later they’re dancing with their phones in-hand trying to Shazam the catchy tune I just blended into. Greg: My goal is always to make sure the soul of the writer is heard through the music whether I’m the writer or I am helping someone else create (hence the words “artist integrity” in my bio). I think my feeling for music is what makes me unique in that I’ll typically come up with a melody or some sort of rhythmic phrasing that other producers, writers, and players usually say, “I never would’ve thought of that but now I don’t want to do anything BUT that.” For some reason, that’s just where I’m gifted. I feel like I genuinely can’t even take credit for those things, I just hear them and try to express them right away! I’m just glad people enjoy it and that it translates into their life and music somehow. What was your relationship before this show? What about your friendship and music made you decide to do this gig? Alykhan: Yeah, Greg reached out to me complimenting my Prince (RIP) tribute mixtape and wanted to explore a potential collaboration. From the first conversation I had with Greg I could tell that he was someone who had an intimate understanding of songwriting and production – but perhaps more importantly – appreciation for pop music…and pushing conventional boundaries. Our outlook on collaboration was mutual and the synergy was palpable, so we ran with it! Why did you decide to make this gig the way you? Online RSVP, no location before the day of? What was the thought process? Alykhan: We were aiming to put something together that felt authentic and grassroots, but had an air of secrecy and excitement – hence the popup! Without giving away too many details – with the support of some really awesome partners we’re helping to transform a public area downtown into a performance oriented space to set the stage for a sunset-induced dance party that will flow into other fun, facilitated nighttime activities. If you want to be ‘in the know’ scroll on over to www.MSCHFMKRS.club and click the RSVP button! What do you hope to accomplish at this gig? Alykhan: First and foremost – bringing people who have a shared appreciated for how awesome Rochester is together for a fun time! Making memories! Personally – I’m looking forward to incorporating additional instrumentation (beyond turntables and digital) into our live setup as we continue to rehearse and develop new compositions. Emphasizing the improvisational aspects of DJ culture, the art of the remixing, etc. are important to us and there are some very distinct parallels to be drawn between the worlds of DJ’ing and percussion. Greg: I hope to have fun and I hope other people do too. This kind of thing is about community. It’s less about playing the gig and more about us all enjoying ourselves. If it goes well, will we see more collaborations? Alykhan: I sure hope so! Rochester is blessed to have such a rich local music scene but sometimes we get caught up in silos. As a DJ, I can’t resist the urge to remix the status quo. Greg: I really hope so! I think this could give us both some new life as artists. Collaboration is what I’m about, but even more than that I enjoy music that brings people together to simply have a good time and celebrate what we’ve got. There’s too much hate in the world and maybe what we’re doing right now is what people right here, right now really need. Alykhan: To echo Greg’s point about the power of music – building community, fostering trust, and promoting pluralism is one way to push back at fear, isolation, and hopelessness. We’re inviting everyone to sweat their troubles away with us on Thursday and hopefully make some new friends in the process. DJ Alykhan is a tastemaker known for his eclectic DJ sets that span multiple genres and eras, replete with sing-a-long anthems and hip curated vibes. From corporate functions to nightlife events, his uncanny ability to please crowds while expanding their musical horizons has garnered much local praise and taken him to cities around the country. 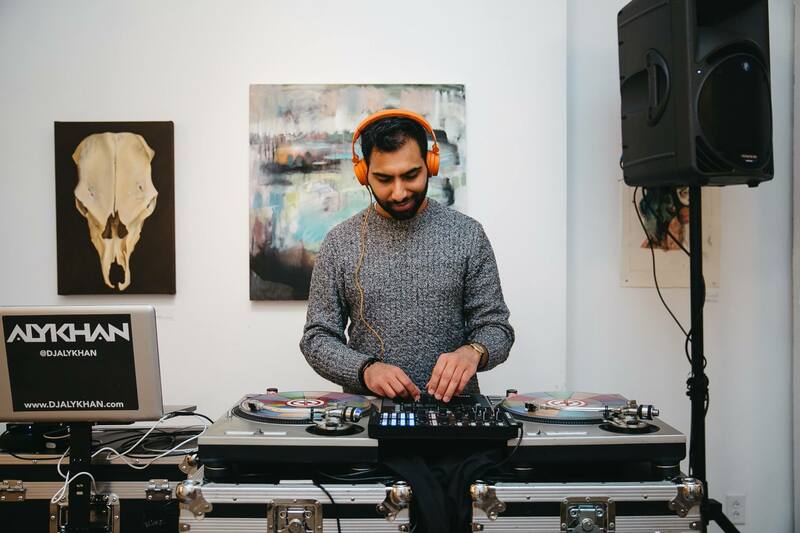 Alykhan was nominated “Best Live DJ” in 2014 & 2015 by CITY newspaper, and is often behind the turntables at events sponsored by Yelp, the Memorial Art Gallery, and The Rochester Museum and Science Center. In addition to weddings, university formals, community festivals and private events, he maintains residencies at bars in The South Wedge and clubs on the East End. Greg is a producer, songwriter, arranger, session and touring drummer, music director and overall music enthusiast. His passion for music stems from a desire to uphold artist integrity, accessing the visceral elements of what it means to be truly human. Greg believes that music changes people and that comes from tapping into the rawness of our emotions we experience in rhythm, melody, harmony, color, and texture. Whether composing a pop melody, an improvised piece, or a classical cadence, Greg is driven to find meaning and intentionality and help others hear it. Greg recognizes the challenges of what it means to be a student, so a teacher he pulls out potential, achieves goals, employs strengths, and builds confidence and trust. His favorite part of being a musician is the mystery: celebrating the past, being aware of the present, and listening for the future.